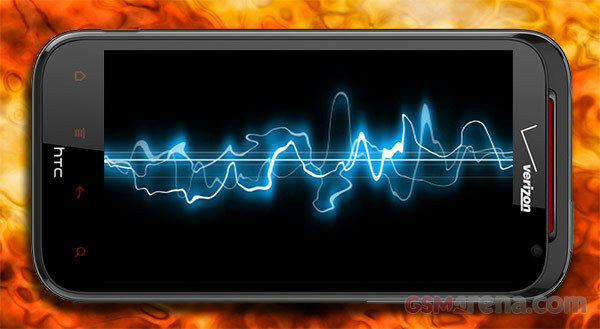 As the current flasghip of the company, we were more than interested to put the HTC Rezound battery through its paces. After all, the device packs a monster spec sheet, coupled with some serious multimedia credentials. A battery to match the aforementioned is more than essential – it is simply mandatory. 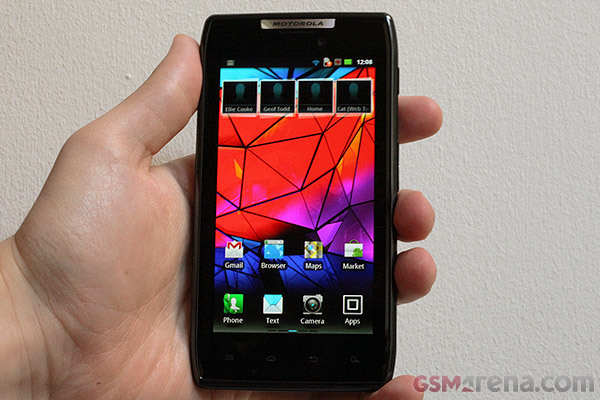 Be careful not to cut yourself – the new Motorola RAZR XT910 droid is 7.1mm sharp. We got it out of its box gently to rummage around and then played with the RAZR itself. The Kevlar coating on the turned out to be much more pleasant than we thought and the high-res SuperAMOLED screen does look impressive. We’ve got the battery tests results of yet another smartphone to share with you. 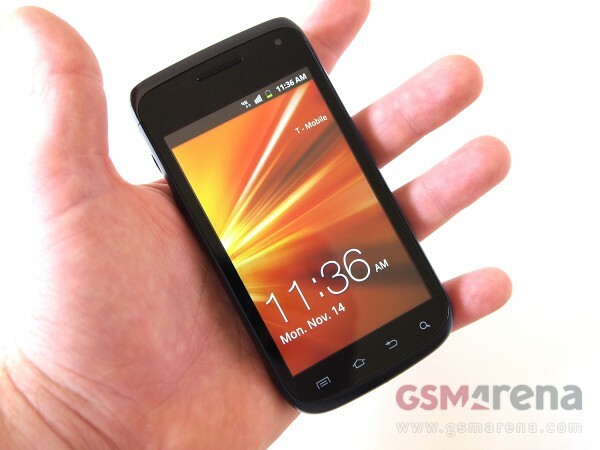 The HTC Sensation XL will try and protect the honor of the company after the rather disappointing performance of the HTC Radar yesterday. A hardware QWERTY device is probably the last missing piece from Samsung’s impressive, dual-core Android lineup in the United States. 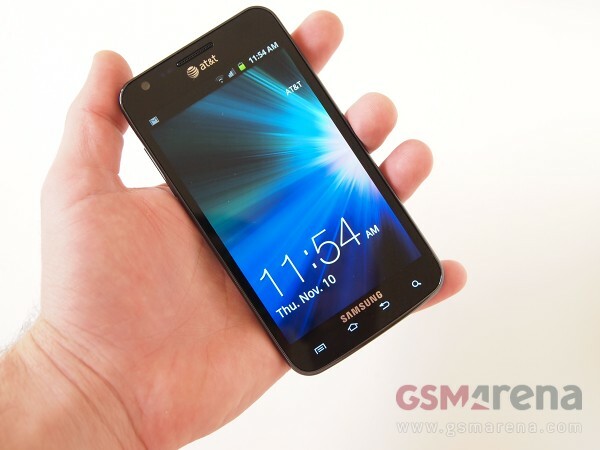 Today, we have the Samsung Captivate Glide for AT&T on out hands. 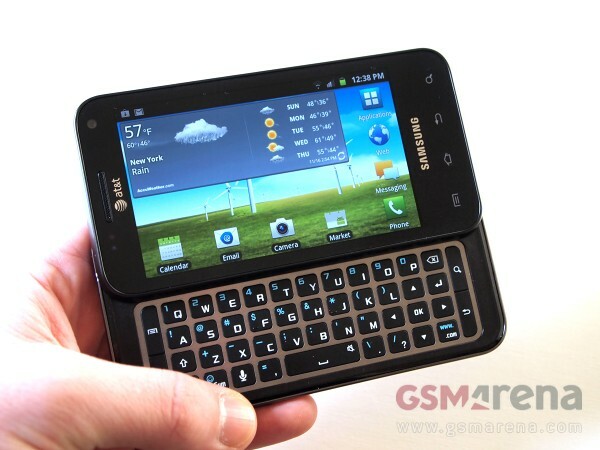 With a slide-out QWERTY on board, the smartphone should be the answer to the prayers of quite a few users out there. Yet another smartphone dared to try its capabilities in our new battery test. 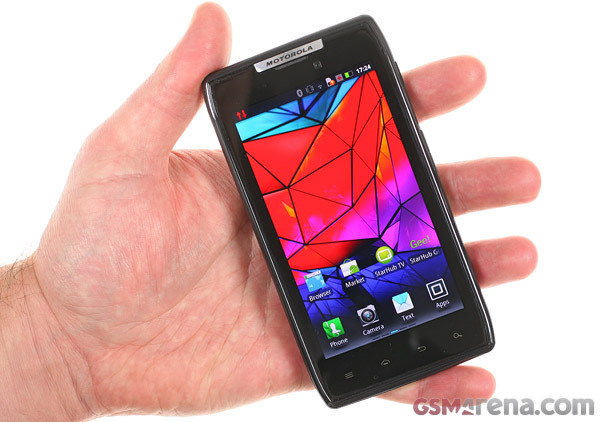 The Sony Ericsson Xperia Pro is here and, knowing how many fans the manufacturer has, we are sure many will be interested to know how it did. The RAZR name should ring a bell to any mobile phone enthusiast who’s followed the industry over the past decade. Motorola struck gold with the original RAZR line back in 2004 thanks to its low-profile clamshell design and attractive material choices. It’s episode three of our new battery test and we have the Samsung Galaxy Note starring this time. The phoneblet has a 2500 mAh battery, which is much larger than that of the average smartphone, but it also has a very power-hungry 5.3″ screen. XL – a universally recognized label for stuff bigger than regular. 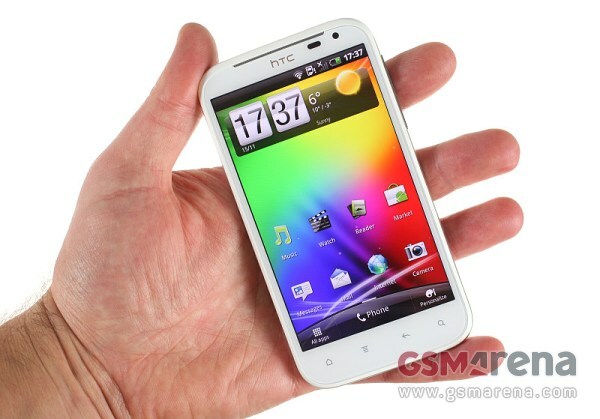 But don’t worry, the HTC Sensation XL fills its XL clothing with a 4.7″ screen rather than whatever the gadgetry equivalent of flabby fat is. 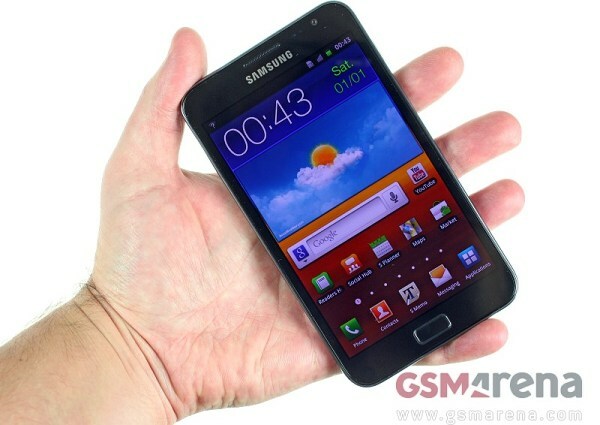 The Samsung Exhibit II 4G is one of the fastest product sequels we’ve seen in quite some time. Launched less than six months after the original Exhibit 4G, the smartphone is essentially the North American version of the Samsung Galaxy W, and packs a decent spec sheet to go with its bargain price tag. When the Samsung Galaxy S II trio got announced in the United States a couple of months ago, AT&T wireless’s offering came closest to the original I9100. 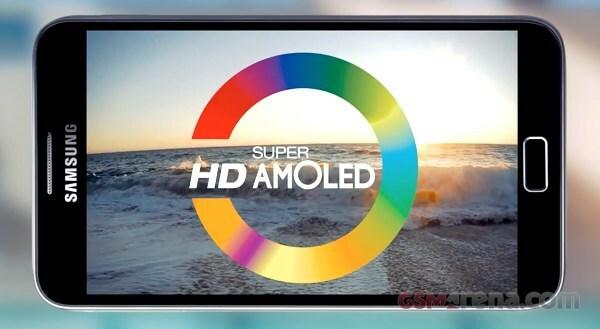 The versions for Sprint Wireless and T-Mobile came with bigger, 4.5″ Super AMOLED Plus screens. The aforementioned occurrence left quite a few AT&T customers just a tad disappointed for being stuck with “only” a 4.3″ screen. After all, bigger is always better in America. 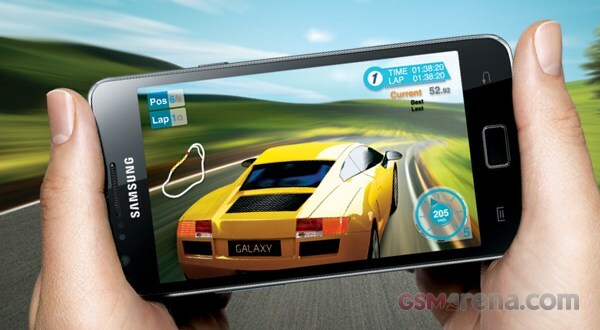 Well, it looks like AT&T has decided to take action and fix things with the launch of the Samsung Galaxy S II Skyrocket. The Android powerhouse now comes with the same 4.5″ screen as its T-Mobile and Sprint siblings. AT&T has also given it the LTE treatment to make up for the wait. We are already done with testing the second smartphone to go through our new battery life test. 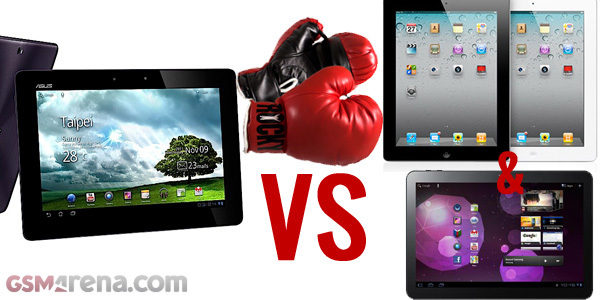 The Apple iPhone 4S did slightly better than the Nokia N9 becoming the new device to beat. 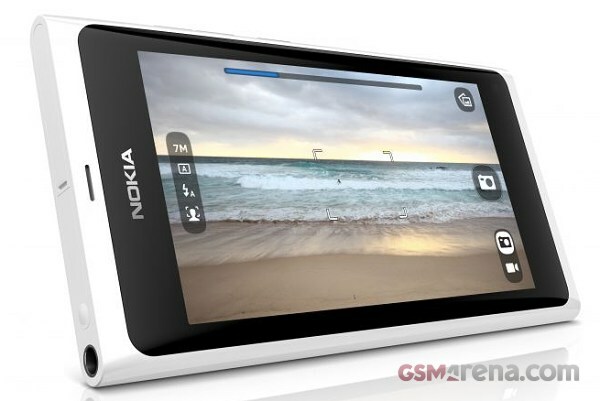 We just introduced our redesigned battery test and we thought the Nokia N9 would be a great device to try out the new course. The MeeGo flagship seemed to do quite well, though we’ll be able to confirm that only when the results of more devices come out.